Drop the children off or organise a corner of the lounge with some of their toys and a few treats. Older children may want specific tasks, like packing up their own personal box or put in charge of making sure you haven’t forgotten anything. Finish packing the toiletries box, and then take everything out of the bathroom that you want to go. Put the linen into a box that is clearly marked or bin liners, these usually end up being placed on top of your bed at the other end. 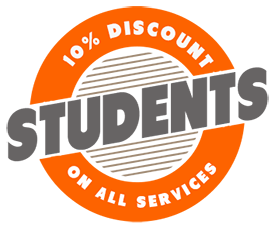 The removals team leader will introduce themselves and their crew. Show the team leader around the house and tell them exactly what is to go and what isn’t. If you have emptied the bathroom of articles that are to go, tell him that there is nothing to go out of there and shut the door. Once the van is loaded, take a walk around with the team leader to ensure that all the items to be moved have been placed on the van. This is your responsibility to make sure nothing is left behind. Check behind doors, in cupboards and on the walls. You would be surprised how often people keep looking at a clock on the wall, but never remember to take it down. Say goodbye to the removal van, as it heads to your new house. Now read all the relevant meters and load up your car. Have a last good look around for anything you might have forgotten. Check that all the windows and doors are locked when you leave. Open up and have a look around. Inform the team leader of which rooms are going to be which. Once you are settled have someone stand at the main entrance that the removal men are using and direct them to the appropriate rooms. Remember all the furniture and boxes are yours so don’t expect the removal men to know where you would like things to go. 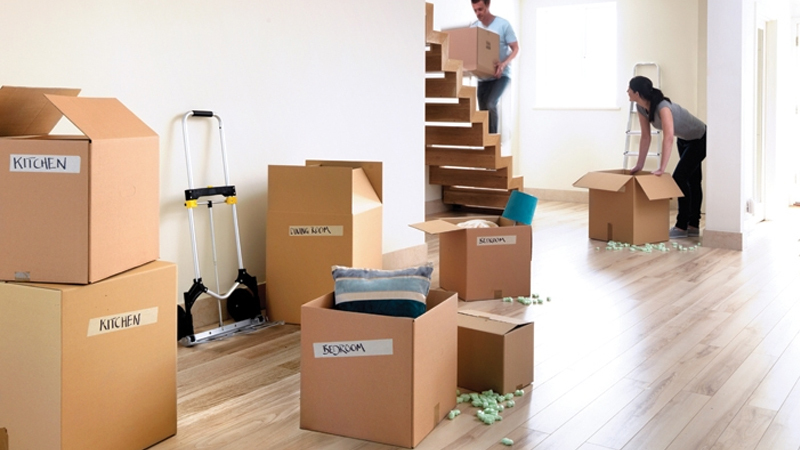 If you are having boxes unpacked, the contents will usually be placed onto a table or appropriate surface for you to put away. When the van is empty, have a look inside so you know there isn’t anything left. If you can’t find an item at least you know that it must be in the house somewhere. 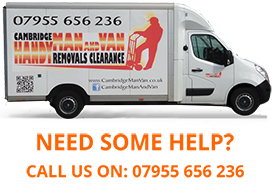 Check around the house and if you need anything heavy moving ask the removal men they will be more than happy to help. But don’t take advantage, and have them move everything again and again. put away. The main thing to do tonight is to go to bed and get a good night sleep. Tomorrow you can start unpacking and sorting out.